OUT NOW - THE CHAIR is based on the Alterna Comics graphic novel of the same name. Starring the late Roddy “Rowdy” Piper - in his final feature film performance. 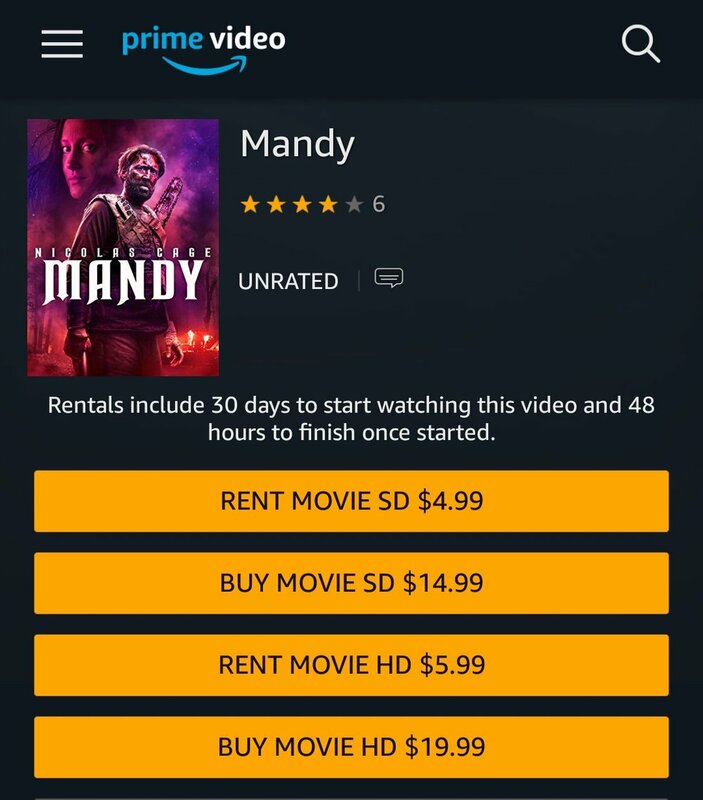 [VOD] 'MANDY' - COKE RAGE, NIC CAGE, AND...CHEDDAR GOBLIN? It's finally here, available on demand for your in-home viewing pleasure. Experience Panos Cosmatos' drug fueled thriller and experience life itself (not really, but it's damn good).